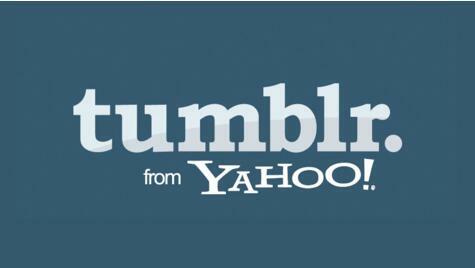 Earlier this month, Tumblr revealed that a great amount of email accounts and passwords of some third-party group have been obtained by hackers before it was taken over by Yahoo in 2013. Tumblr didn’t make it clear about the exact number of affected users back then. But in fact, there were about 65,469,298 accounts being leaked information according to security expert Troy Hunt (stationmaster of Have I Been Pwned). Sarcastically, a hacker named peace_of_mind is recklessly touting the data of Tumblr in the black market of Deep Web, The Real Deal. The leaked data, including 65,469,298 independent email addresses and passwords, is priced at 0.4255 bitcoin (225 dollars). Peace_of_mind also once sold data of Fling, LinkedIn and MySpace in black market. Although the leaked passwords of Tumblr are salted password hashing and have security guarantee to some extent. But it will be safer for you to change your password if available.